I used to pride myself on knowing the artist behind every song to cross my eardrums, but I totally slacked when I first heard “Poison & Wine” on a TV promo. 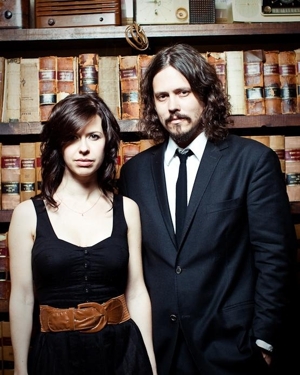 I found its source (much later) to be The Civil Wars: a duo of singer-songwriters, Joy Williams and John Paul White. The pair met in Nashville at a songwriters’ camp and ended up in the same room as random partners — what can only be described as country-music kismet. Their songs are genuine and complicated, with little acoustic backup, while the music and lyrics stand on their own. 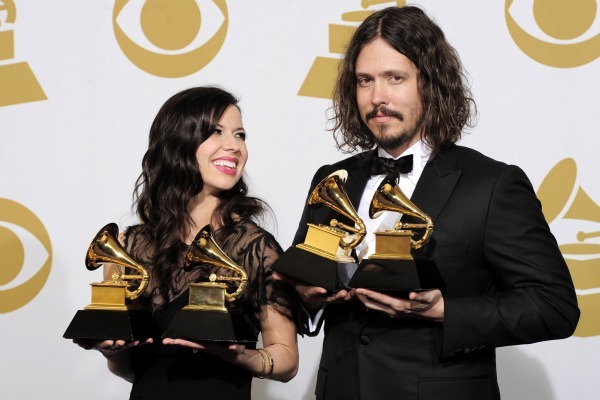 Nominated for various awards last year, The Civil Wars finally struck gold at the 54th GRAMMY Awards, with Best Folk Album and Best Country Duo/Group Performance (neither televised). They also introduced Taylor before she performed there. Girl with the Red Balloon – my fave! 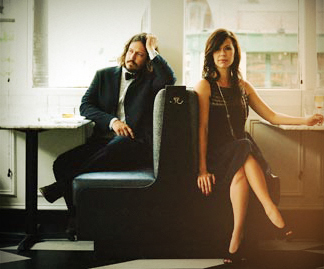 The Civil Wars are wrapping up the American leg of their current tour, with the remainder of the year being spent in Europe. Smooth and sultry, like a good whiskey.